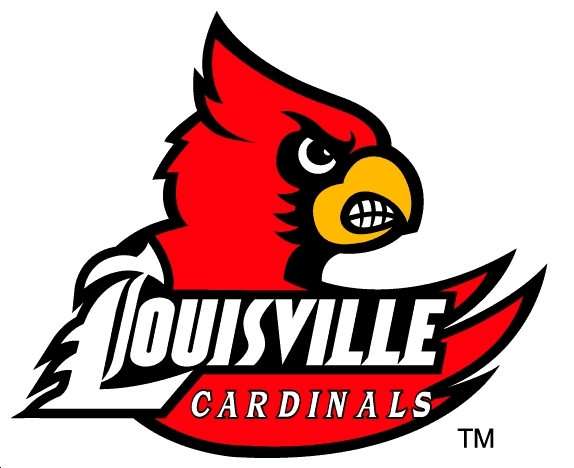 The University of Louisville opened its quest for a third-straight Big East Conference championship on the right foot with a 6-3 win over Michigan in the 2011 season opener. Sophomore right-handed pitcher Matt Koch earned the win after surrendering three runs, two of which were earned, on four hits in five innings pitched. Koch struck out a career-high eight batters and walked just one. Junior right-handed pitcher Derek Self pitched three scoreless innings out of the pen, and junior preseason All-American Tony Zych pitched a scoreless ninth inning for his first save of the season. ← WKU opens season with 12-1 win over Bowling Green St.